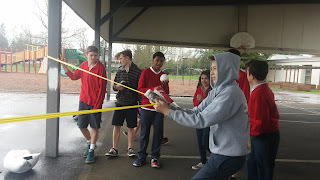 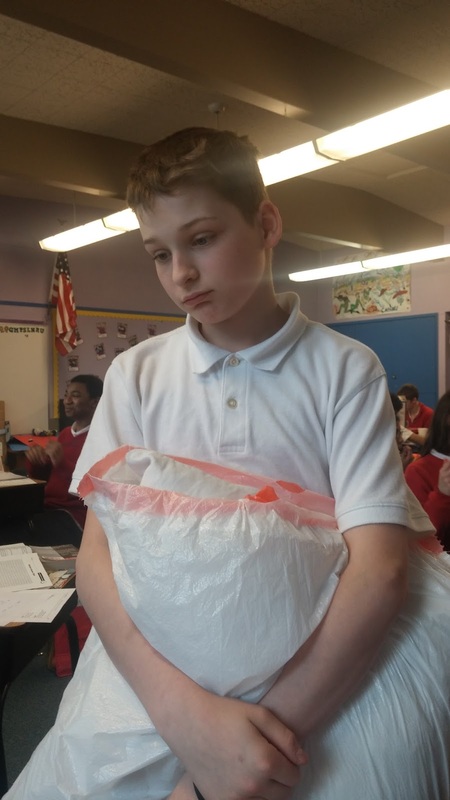 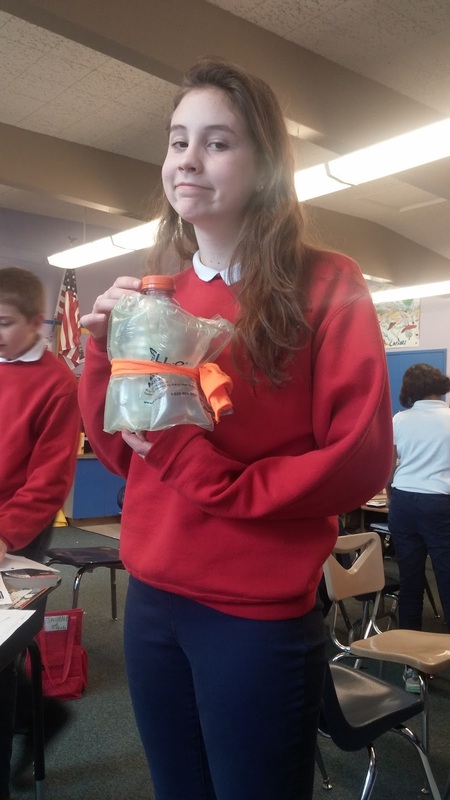 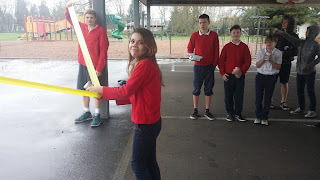 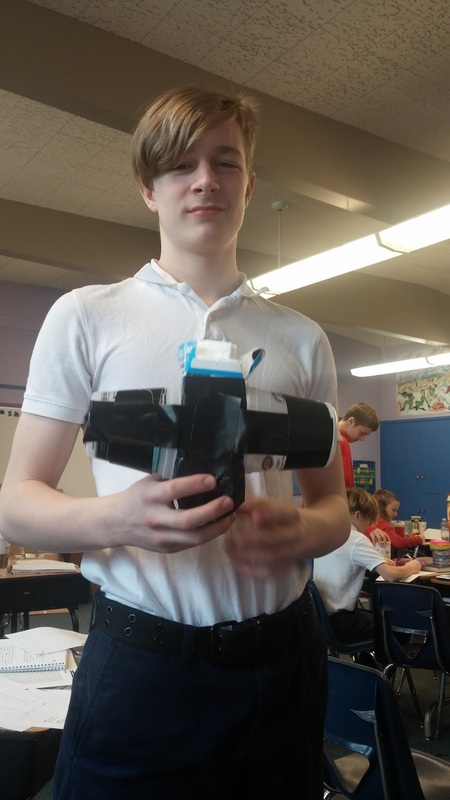 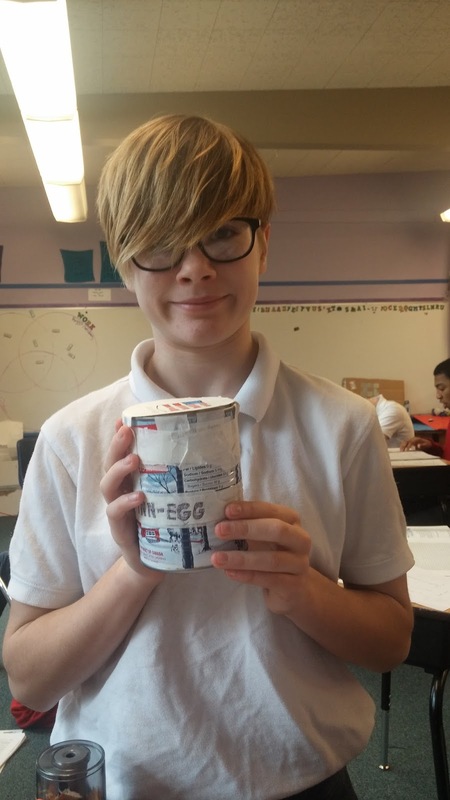 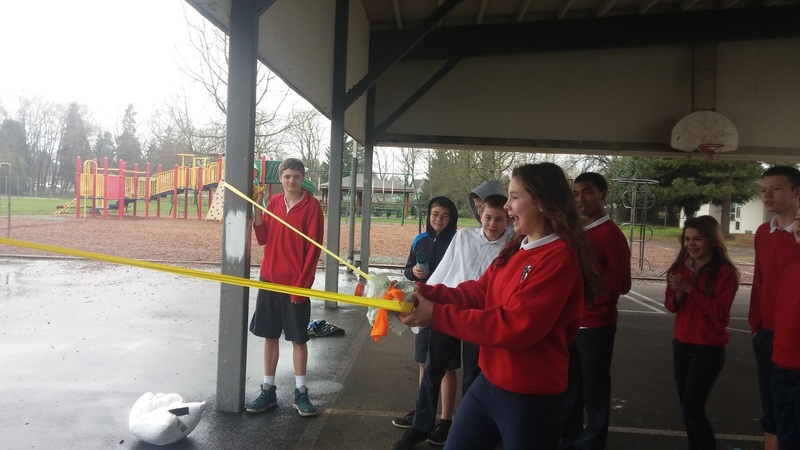 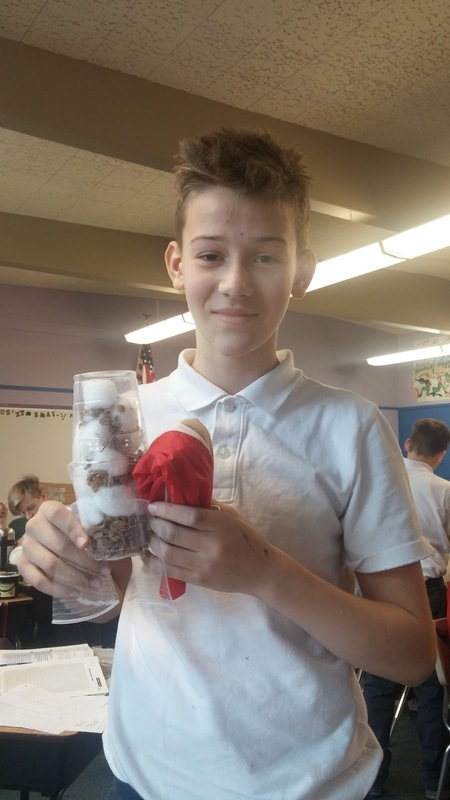 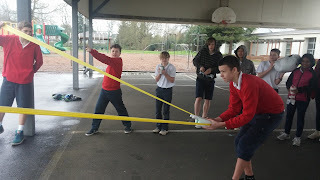 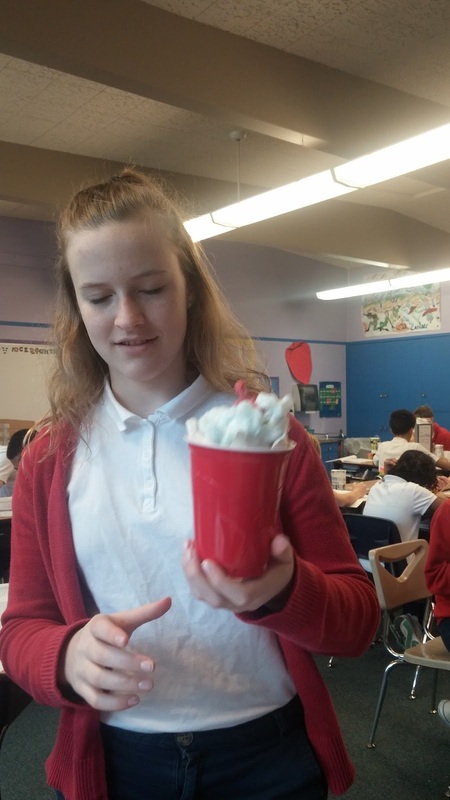 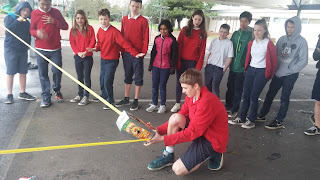 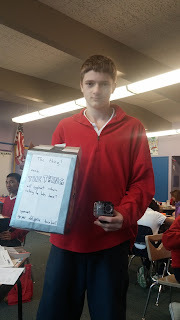 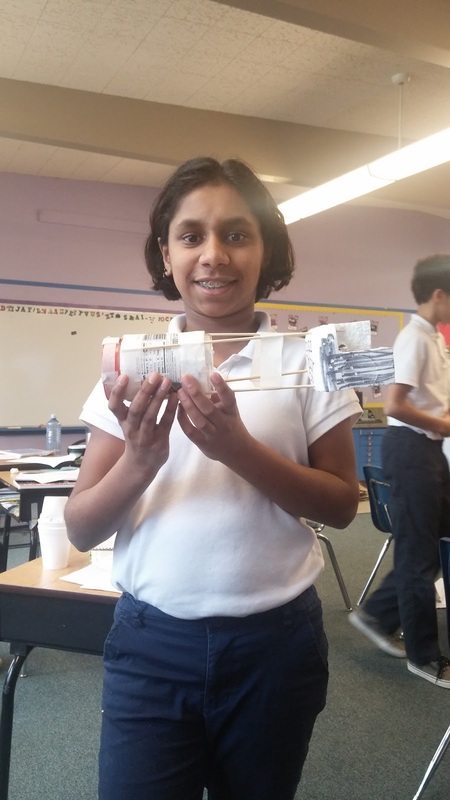 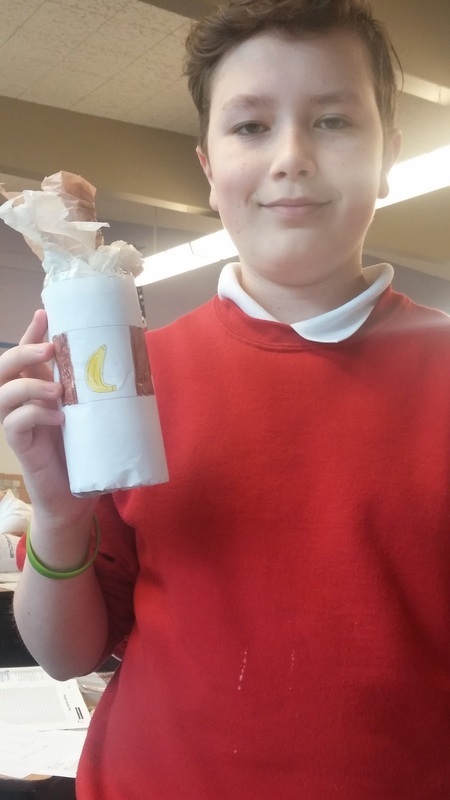 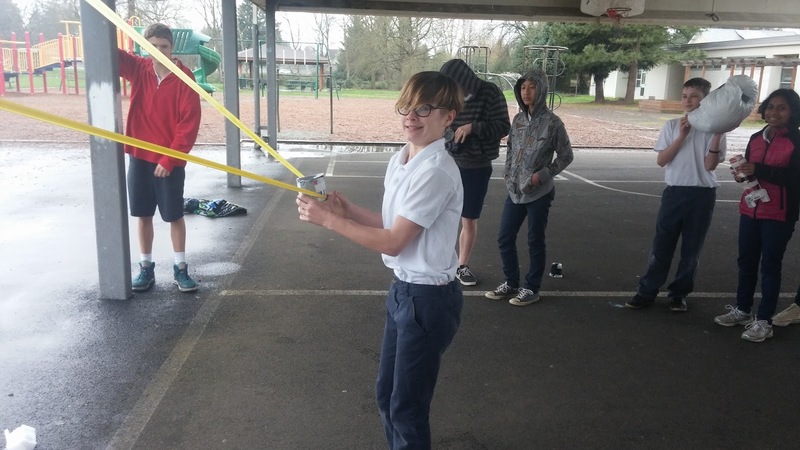 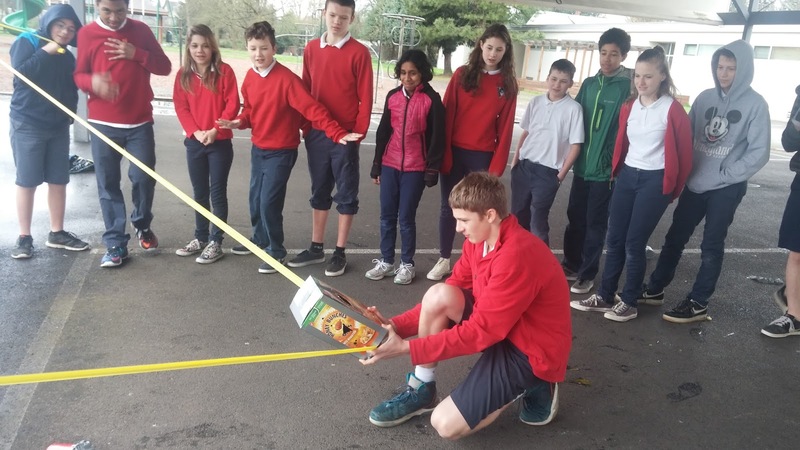 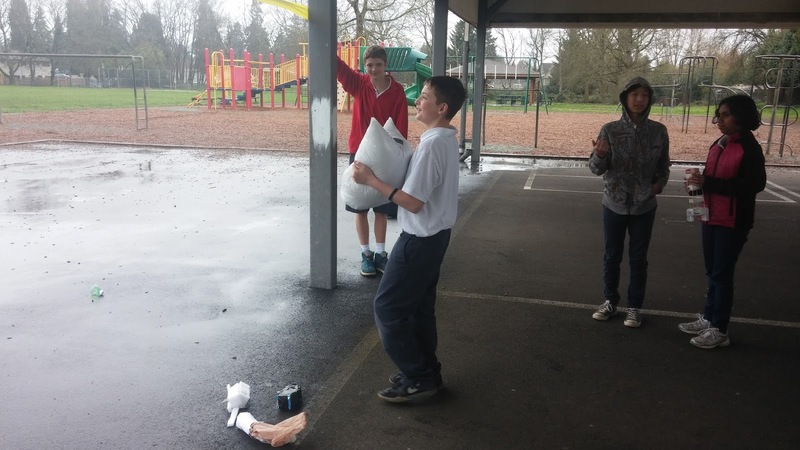 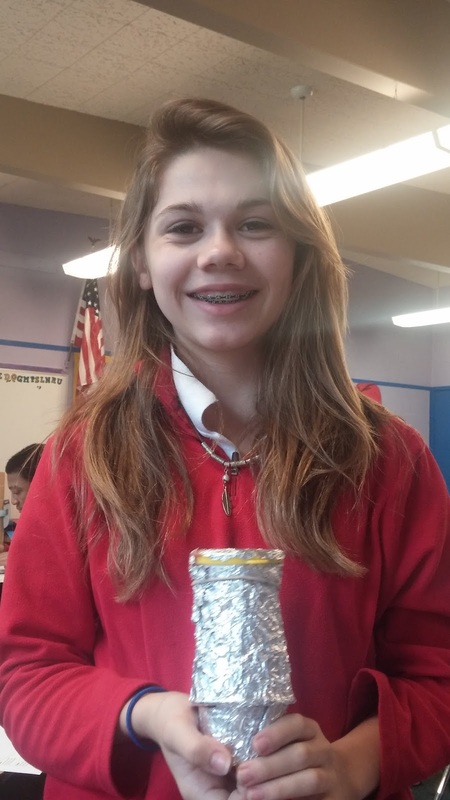 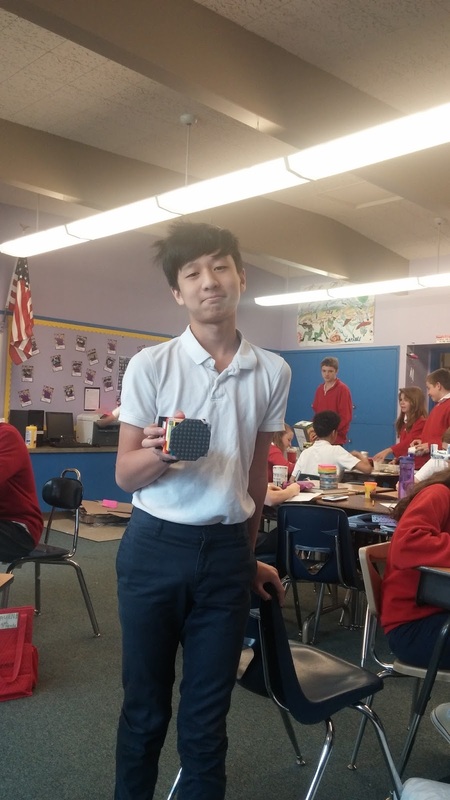 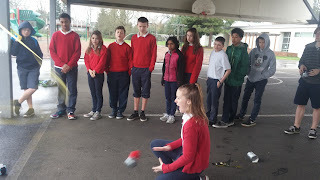 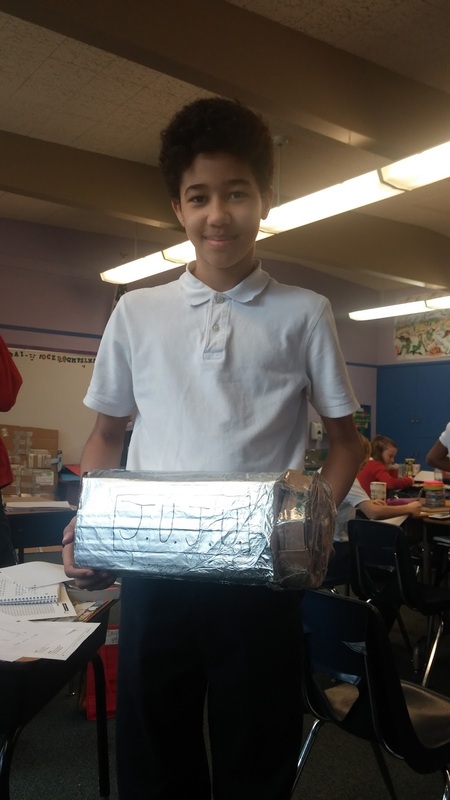 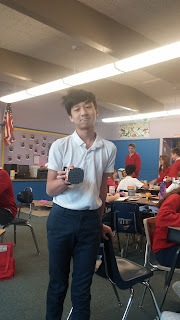 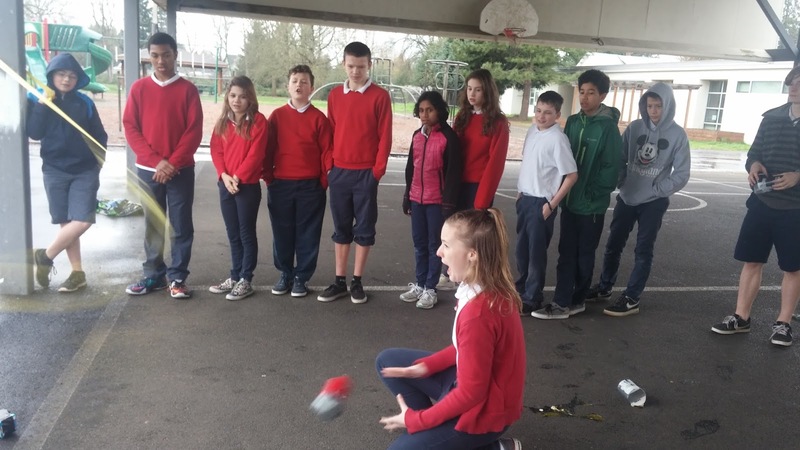 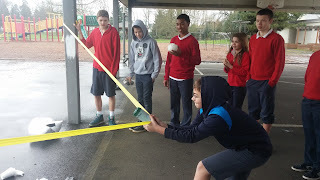 Can 8th graders design a satellite that will protect an egg during launch, flight, and landing in less than 30 minutes and without buying any new materials? Yes, they can! 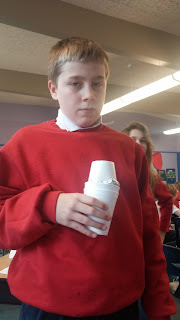 Will they survive? 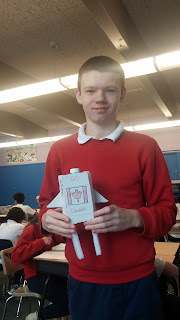 8 out of 16 survived the launch, flight, and landing. Good work engineers.